Practice hand lettering and get your schedule organized at the same time with these Free Printable Hand Lettering Monthly and Weekly Planner Pages! 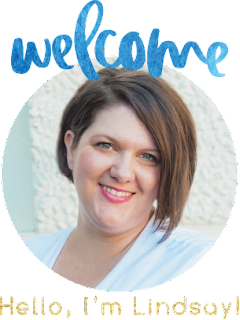 My husband is a teacher and I homeschool my daughter (with a ton of extracurriculars), so needless to say, our lives get pretty busy when it comes time for back-to-school! During this busy season, it is crucial to keep organized so that things don't fall through the cracks. 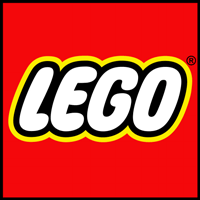 Even though it gets a little chaotic, back-to-school season is my favorite time of year. 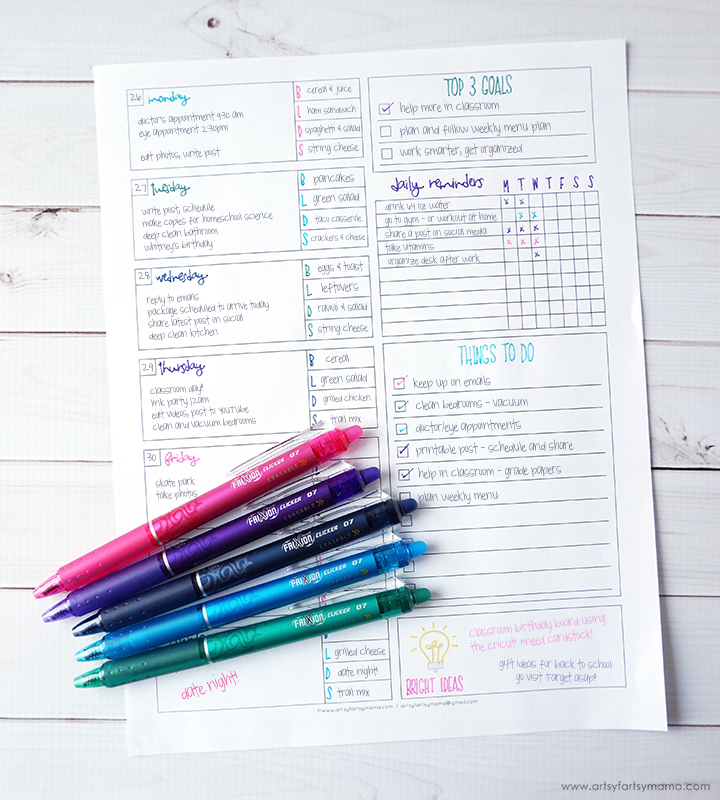 To help keep myself organized, I've designed some weekly and monthly planner printables to pair with FriXion® Pens by Pilot Pen I found at Target. When it comes to keeping up on a planner, finding good pens is key. Not only do these pens write smoothly, but they also give you the power of infinite do-overs with erasable ink! 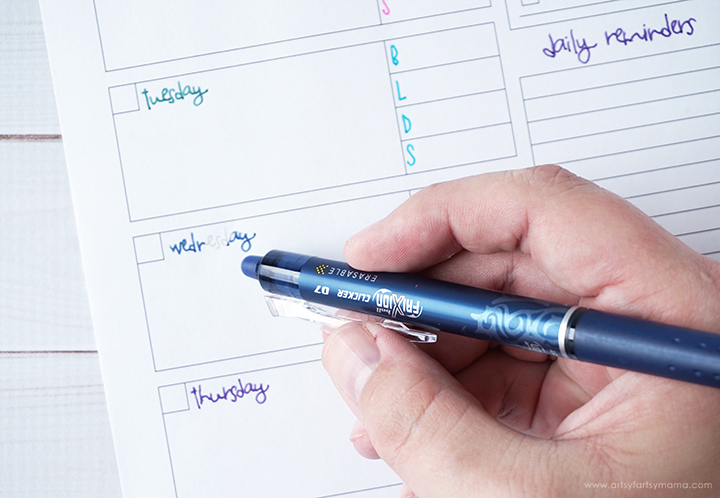 FriXion ColorSticks, FriXion Clicker, and FriXion Colors Marker Pens make filling out your planner pages easier than ever now that you can write, erase, and re-write until your plans, notes, and ideas are just right. 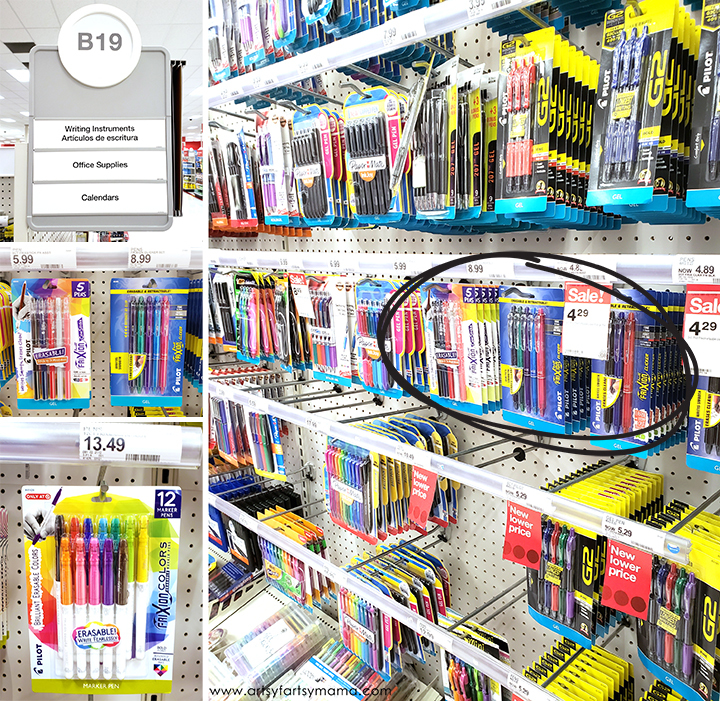 You can find the FriXion Pens by Pilot Pen on display in the writing and office supply aisle at your local Target. 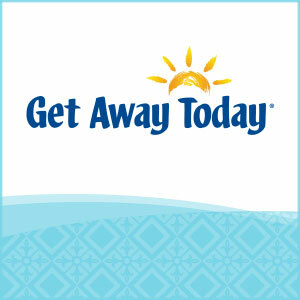 Be sure to clip this coupon to save $1 off FriXion 2-pack or larger! 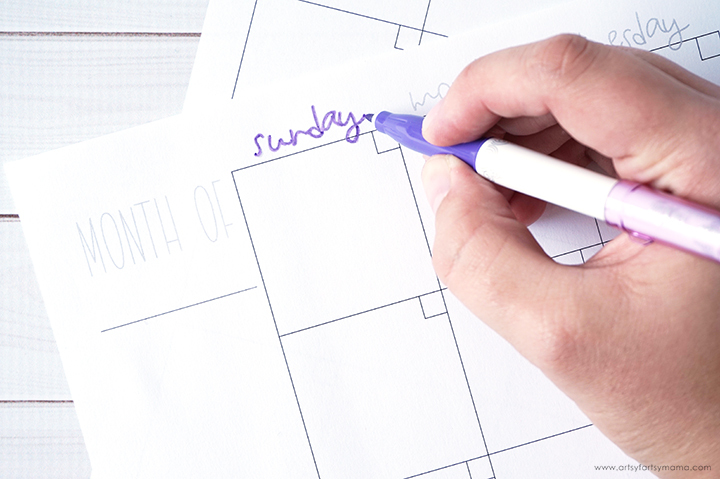 The Monthly Hand Lettering Planner Pages are laid out on 2 sheets. 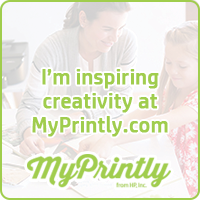 Since the printable isn't for specific dates, you can print copies for every month. 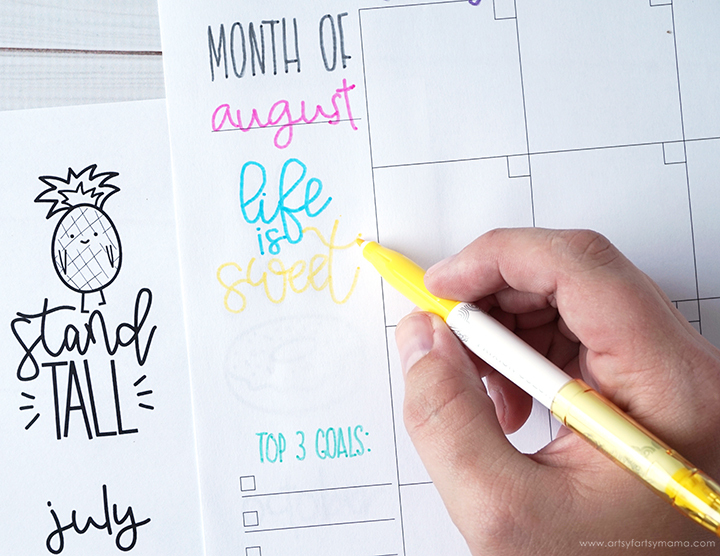 The planner has spaces for the dates, a checklist for your top 3 goals of the month, and lines to write any notes or ideas you have throughout the month. 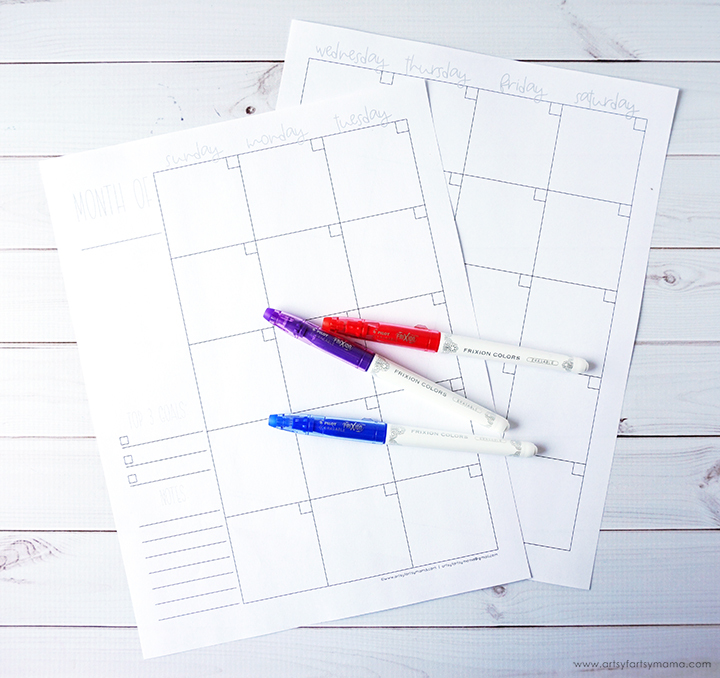 When it comes to filling out my monthly planner, I usually start on the last week of the month before to give me time to take a breath and prepare myself for the beginning of a new month of activities. When it comes to hand lettering, I am still quite the beginner. I have found it best to get my hand used to writing a certain way by tracing. I designed this planner with days of the week and titles (left-hand side) printed very lightly so that you can use the FriXion Colors Marker Pens right over top. 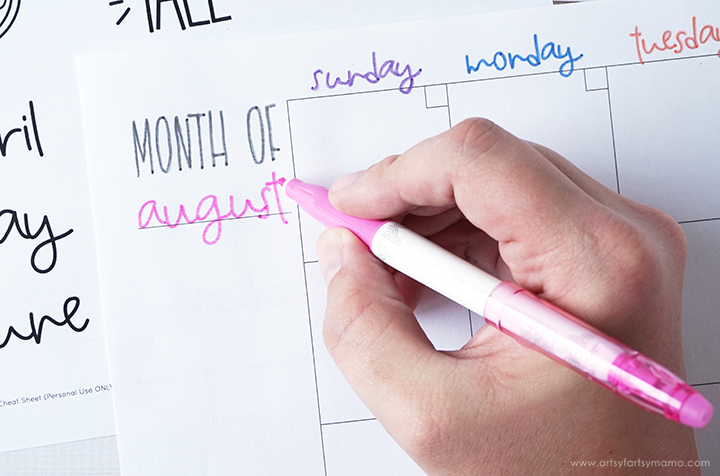 After you trace the days and titles, your planner will have that hand lettered look we all love. Don't worry if you make any mistakes - you can easily erase it and try again! I've also put together a "cheat sheet" for you to trace each of the months in the same hand lettering style as the days of the week. To write the month on your planner page, place the cheat sheet under the planner page and line up the month wording with the line under "month of" on the planner. 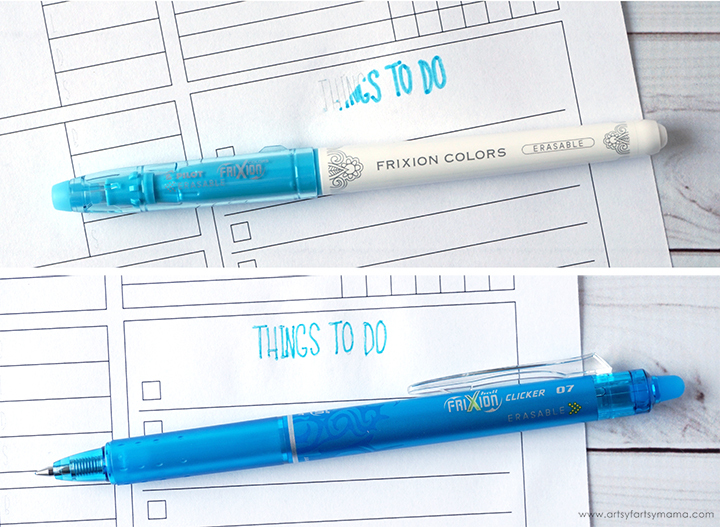 Use a Frixion Colors Marker Pen in the color of your choice to trace it onto the planner. I'm also a doodler, so I've added a few fun designs that you can "draw" onto your monthly planner below the month. Tracing these every month is a fun and relaxing activity that doubles as great hand lettering practice! I wanted the dates to be a little less bold, so I opted to use the FriXion Clicker pens instead. The gel ink writes smoothly every time, and I love how vibrant the colors are! 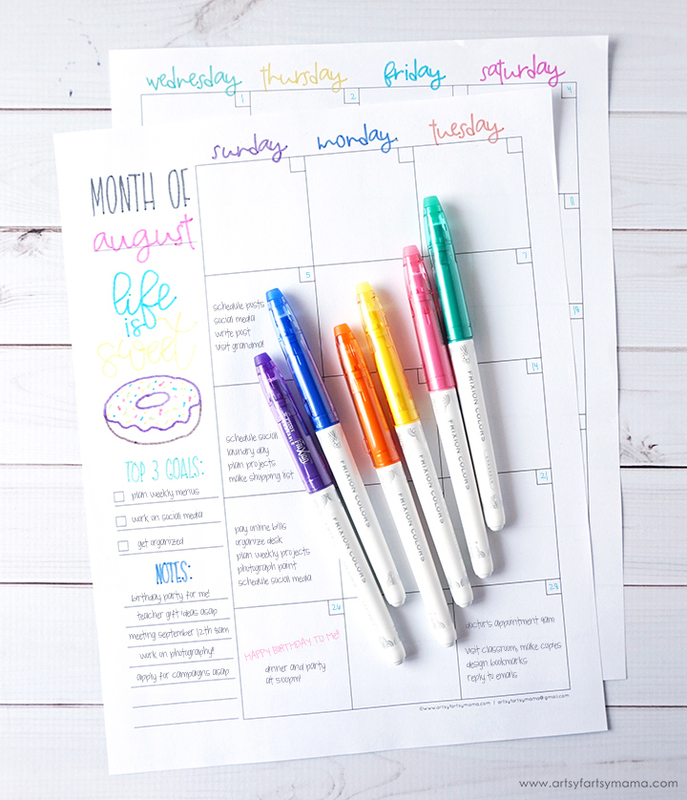 Now that the monthly planner is prepped, use the FriXion ColorSticks or FriXion Clicker pens to write in your appointments, activities, birthdays/holidays, goals, and notes for the month ahead. With all of the pen colors available, another great tip is to color-code your activities to help keep you organized. 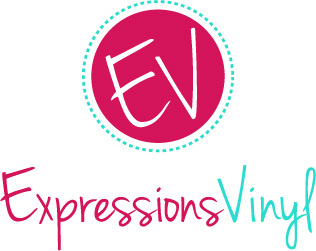 The erasable ink also comes in handy if you have a plan or event date that needs to be changed or canceled. 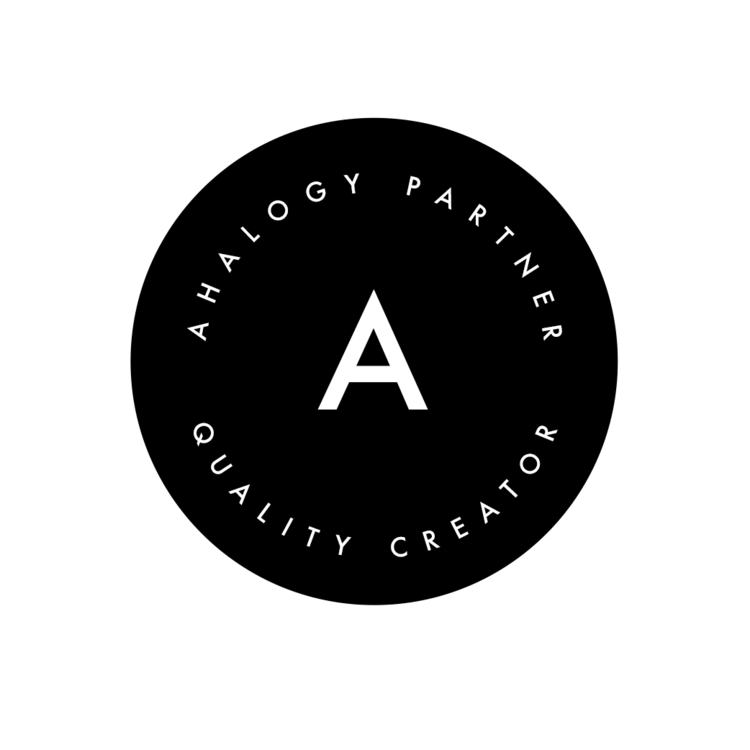 Just erase and re-write! The weekly planner page includes spaces on the right side to help you stay on track. 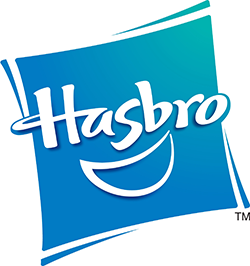 I started tracing the titles of these spaces with the Frixion Colors Marker Pen, but it was a little too bold for me. So I erased it and re-traced it with a FriXion Clicker pen instead and like it SO much more! 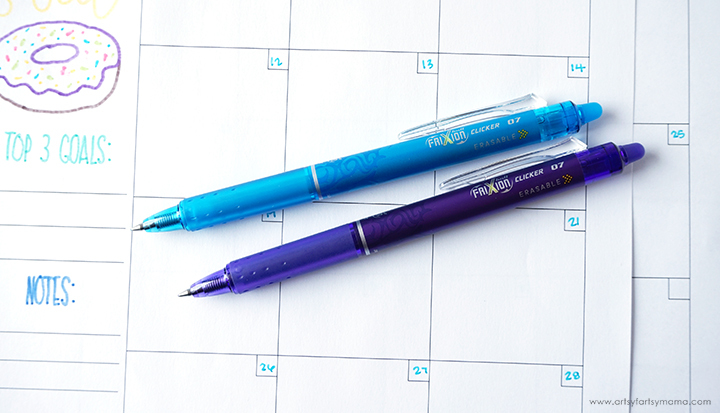 Use the FriXion Clicker pens to trace the days of the week and add dates just like on the monthly planner, and erase and re-write if necessary. 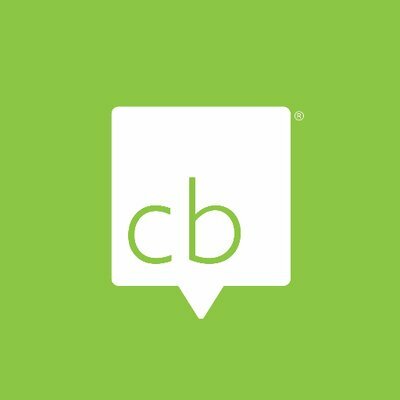 Once the weekly planner has been prepped, look over your monthly planner and fill in the daily tasks on the weekly planner in more detail. It’s more likely that you will complete your tasks if you know exactly what you need to do. Each day of the week also has spaces for your plans for breakfast, lunch, dinner, and snacks. You can also keep track of your daily habits/reminders, create checklist of necessary errands, and break down your larger monthly goals into more manageable ones for the week. 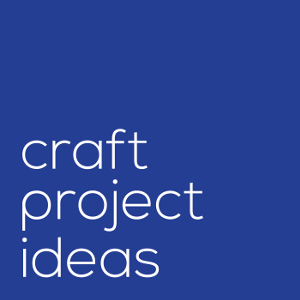 There's also a space for any bright ideas or notes you need to jot down as the week goes by. When it comes to planning your time, I've found that I'm the most successful when I get into a regular routine and stick to it. I make time on Sunday evenings and plan my week along with my monthly planner. You could also plan each day the night before if you get overwhelmed by planning the entire week at one time. No matter how you decide to plan, just pick a routine and stick to it. I hope that you have a ton of fun with these Free Printable Hand Lettering Planner Pages and that they will help you get your busy life organized! 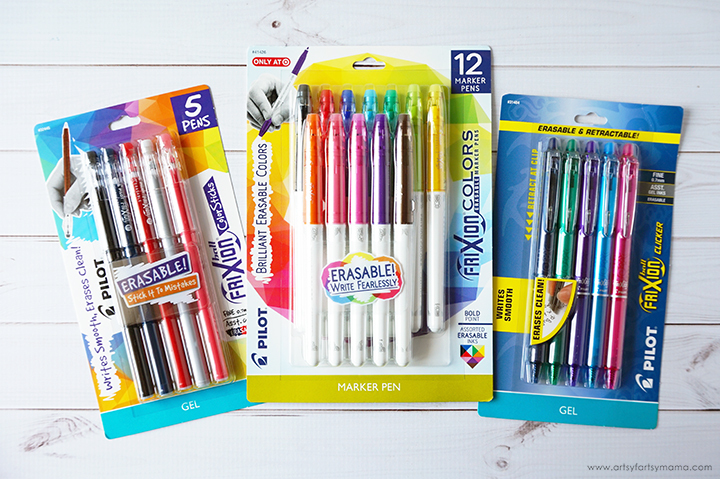 Don't forget to get your FriXion® Pens by Pilot Pen at Target and save $1 off FriXion 2-pack or larger.